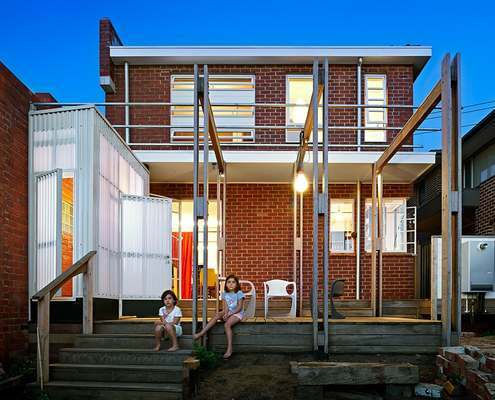 Studio Garage by Krisna Cheung Architects A Translucent Studio Creates a Soft Backdrop for an Inner City Yard A garage and studio with seperate access from the laneway is a flexible and sensitive space at the rear of this inner-city terrace. 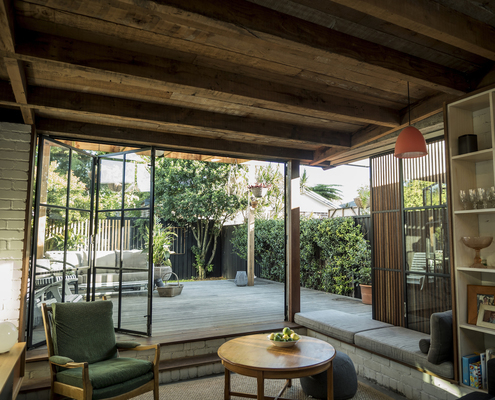 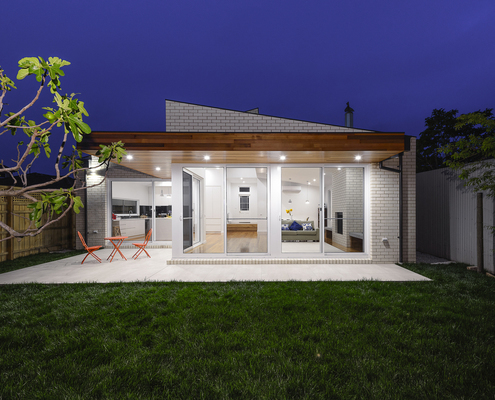 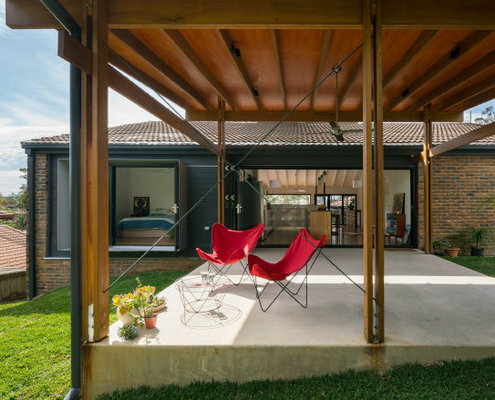 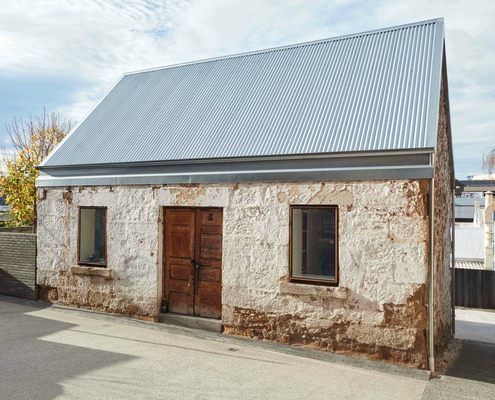 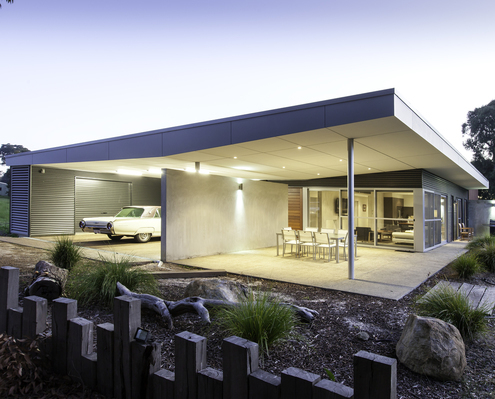 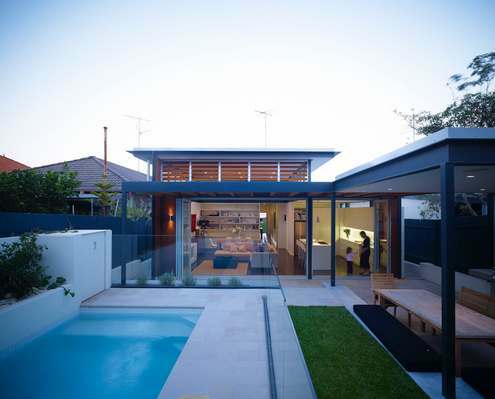 John & Kathleen's by Irons McDuff Architecture Clever Joinery and a Motto of Doing More With Less Is the Answer Updates to this elegant, but out-of-touch 1940s home hark back to the era it was built - when houses were small but functional. 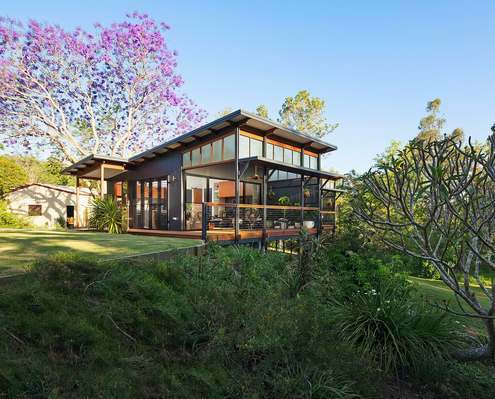 White Shack by mishack A Rural Retreat Fit for an '80s Pop Star and His Creative Family Built for a family bursting with creative souls, this shack needed to be as stylish and as interesting as the people living in it. 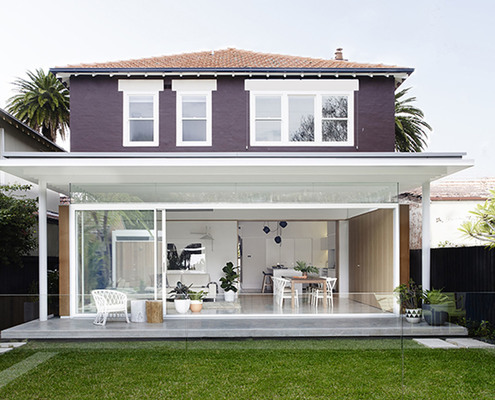 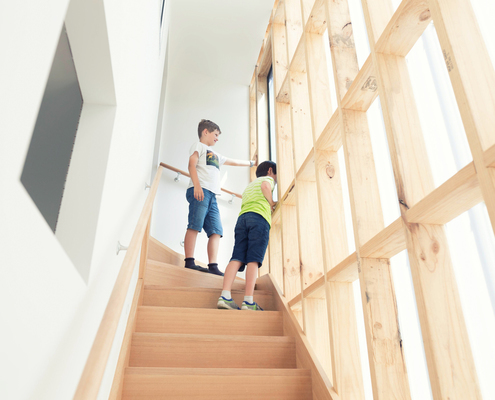 Residence R by Open Studio Architecture Proof Even the Slightest Alteration Can Have a Dramatic Impact Small changes can make a huge difference to the comfort and practicality of a home. 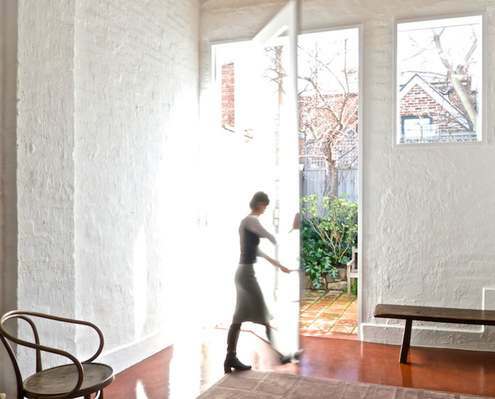 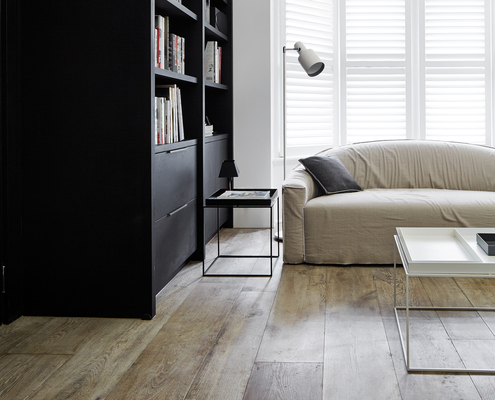 New windows and a pivot door transform this studio. 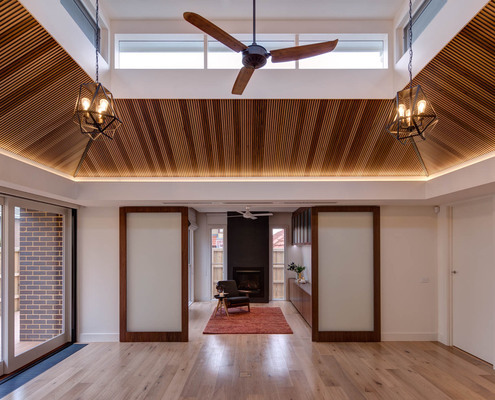 Clerestory House by Lai Cheong Brown A Stunning Timber Lined Clerestory is the Centrepiece of This Reno This renovated interwar house is now perfect home for a retired couple and adult family member plus a meeting place for nearby family. 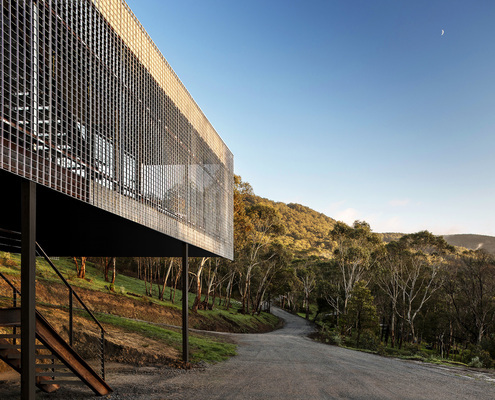 Mt Macedon House by Field Office Architecture A Home On a Challenging Site is Designed to Resist Bushfire Built on a challenging site with significant bushfire risk, this home enjoys amazing views over bushland in the Macedon Ranges. 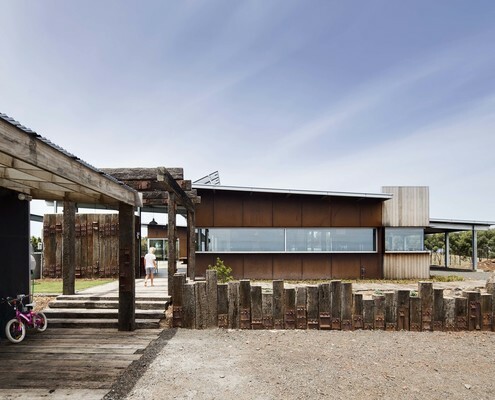 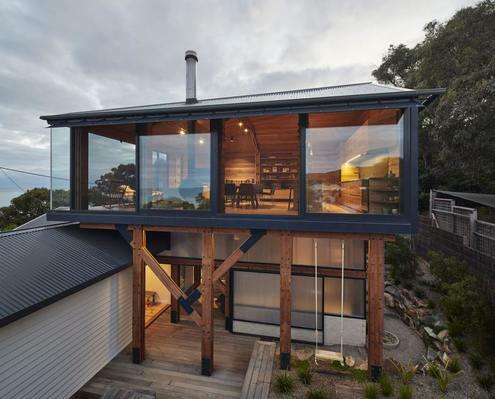 Dorman House by Austin Maynard Architects A Beautiful Old Beach Shack Retains Its Classic Charms "There are too many beautiful old shacks being demolished, and Austin Maynard Architects won’t be part of it."